Men's Nike Vapor Strike 5 TD Football Boot is a lightweight design built for performance, explosive acceleration and quick changes of direction. Synthetic leather upper is comfortable and durable. 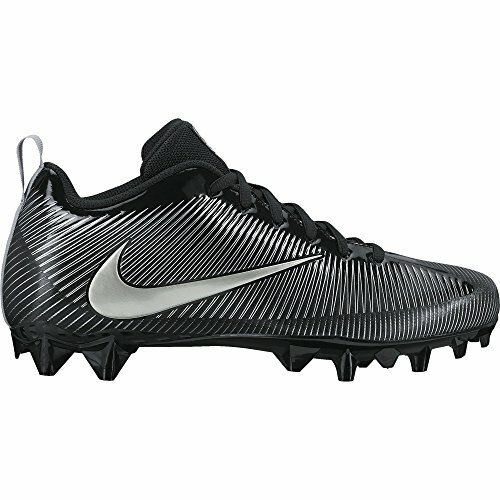 Low-cut design gives you full range of motion on the field.